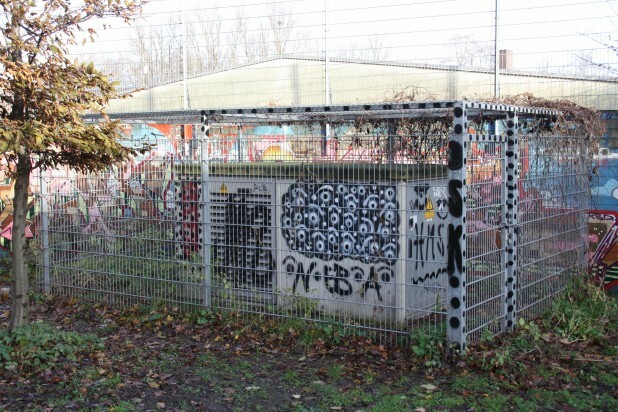 A few weeks ago we posted about the developments in the case of OZ – a widely known graffiti painter from Hamburg. On the 3rd February 2012 the Hamburg District Court has reduced the sentence of 14 months of jail on appeal to a fine of 1500 €. The court argued that the acts already lie back up to four years. In addition, the “inhibitory ability” of the defendant is severely restricted. Even a prison sentence would not deter him from further crime. This entry was posted in interview and tagged Hamburg, oz. Bookmark the permalink.